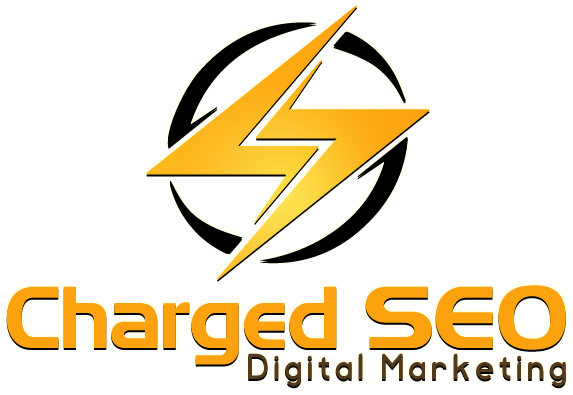 Charged SEO is an Australian SEO consultant that provides search engine optimisation advice, consultation & services to businesses around Australia. Michael started Charged SEO in 2016 to provide SEO consulting services to help local businesses grow their online presence. He loves the technical aspects of SEO and enjoys diving into the science and data behind how Google works. Michael applies a scientific approach to every SEO campaign analysing hundreds of data points, keywords and competitors to deliver the most appropriate optimisations for his clients. Michael has a personal hand in managing all client campaigns and works closely with clients to ensure outstanding results every time. Connect with him on LinkedIn.